Greeters are enthusiastic people who love their neighbourhoods and home cities. 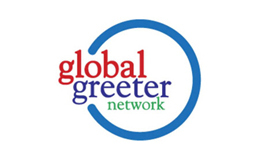 • Greeter networks create a mutually enriching opportunity for cultural exchange between people promoting a better world. • Greeters will welcome anyone, visitors and volunteers, without discrimination. Greeter networks support sustainable tourism and respect natural and man-made environments. They bring both cultural and economic enrichment to local communities and aim to achieve a positive image of each destination. Greeters are not tour guides; they tailor what they visit and what they say to their visitors’ questions and expectations. A genuinely personal tour! There are many different themes for walks, in fact each walk is unique: it depends on the personality of the visitors, of the Greeter who accompanies them, and the relationship built up between them. 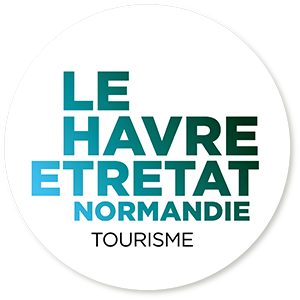 Find out more about the Greeter volunteers in Le Havre and fill in a walk request form!